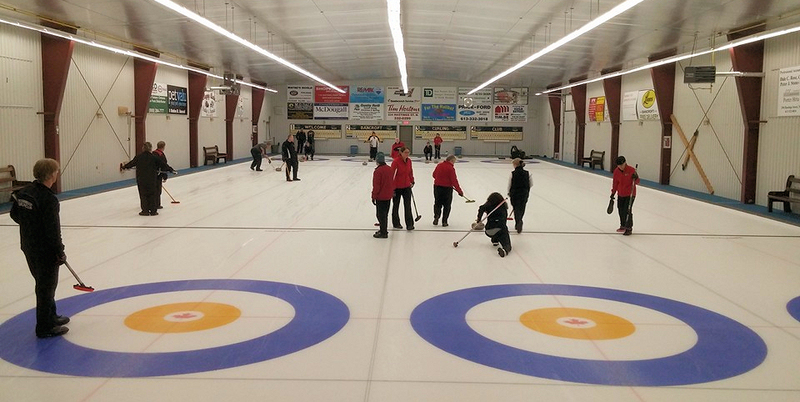 Curling in Bancroft since 1957! Check out our leagues today. but you are welcome to add your name to a waiting list! As our bonspiel season comes to a close, we would like to thank all members and our guests for another successful year of bonspiel curling! We would like to also thank the many sponsors and bonspiel convenors for their very generous donations of time and items for draws and prizes! We look forward to seeing you in 2019-2020! for this program from Superior Propane! for information regarding this program. Great deals for you and benefits for our curling club too!